Red Maple Lawn Maintenance provides a complete selection of residential and commercial lawn care and garden design services. We provide every service needed to create and maintain a beautiful lawn for your home or business in Fredericksburg, Virginia and surrounding counties. We are award-winning landscape experts and a proud member of the National Association of Landscape Professionals. 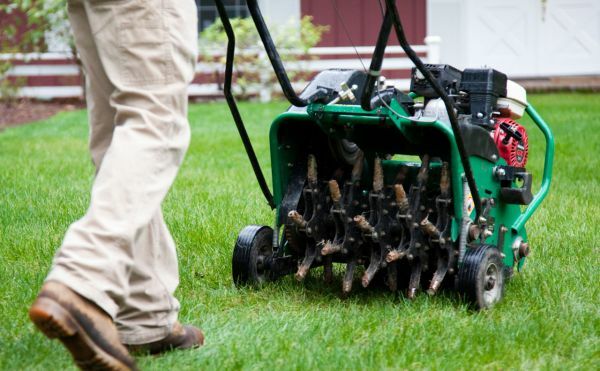 You can be sure that we have the equipment, knowledge, and experience to make your lawn look it’s absolute best. 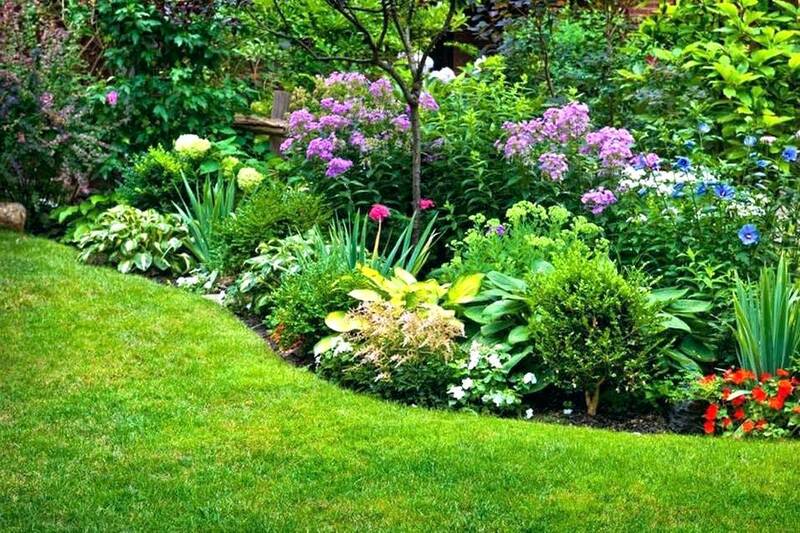 We know how to properly mow, fertilize, aerate, and control weeds in order to give you a beautiful outside space. 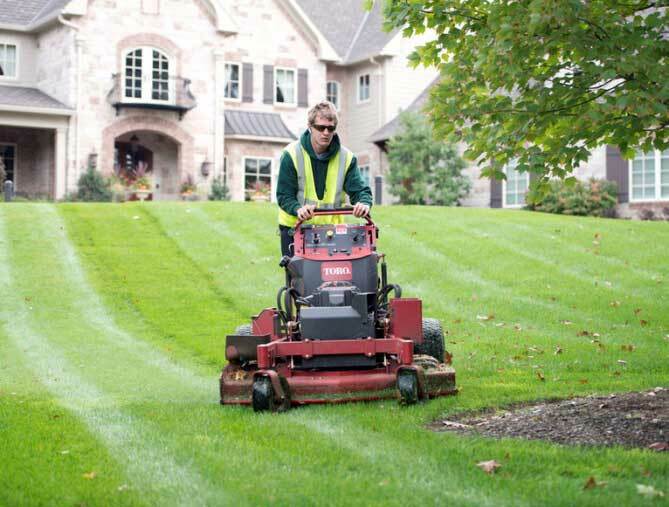 We’ll mow, edge, and trim your residential or commercial property like only a professional can. We’ll use an aerator to create holes down in the soil to alleviate compaction so air, water and nutrients can reach grass roots. 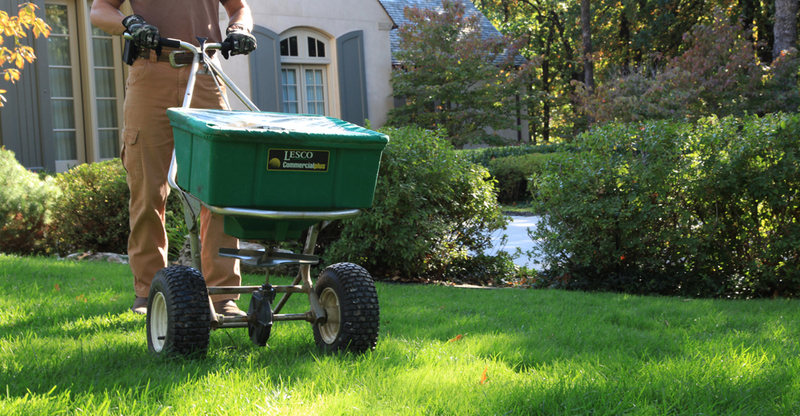 We’ll fertilize your lawn properly to make it a healthy, dense stand of turf that maintains a deep green color and won’t allow weeds a chance to grow. 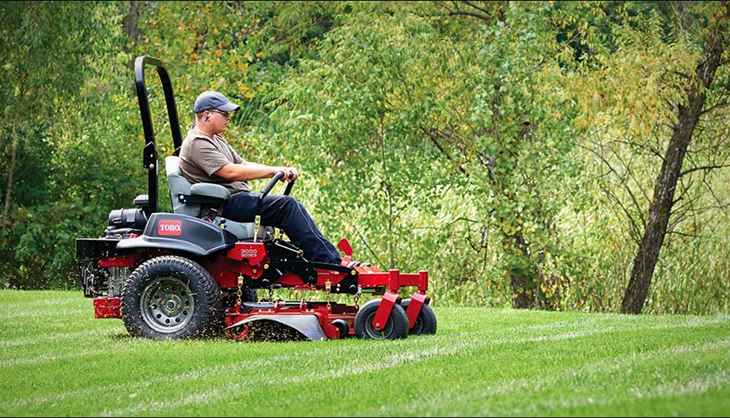 We have the best equipment, along with years of experience, to mow, edge, and trim your lawn properly. We'll show you how nice your lawn can look. Small gardens have a lot more potential than you realize. Whether dealing with a long narrow space behind your home, a cramped backyard that lacks privacy, or a shabby garden at the rear of a property the possibilities are endless. Justin and his crew far exceeded my expectations. My lawn looks much better than I thought it could. Highly recommended! I'm glad I found Red Maple. They're true pros. They made my flower gardens look amazing. We are a professional lawn care company servicing Fredericksburg, Virginia and surrounding counties. New customers save 10% off any of our lawn care services (first visit). Contact us today to get started.